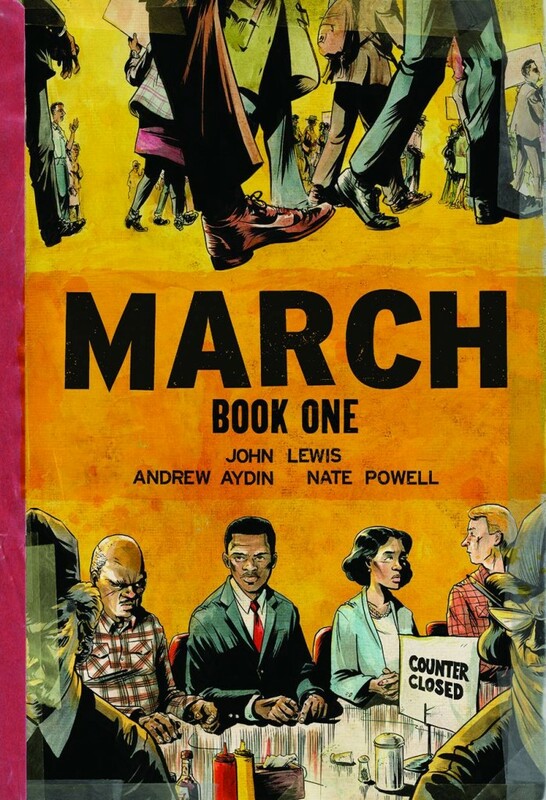 In honor of Black History Month, Comic Book Legal Defense Fund wants to offer supporters graphic novels celebrating Black voices and history in comics. Statistics show that minority voices face more censorship challenges than others. The critical support offered by members and donors helps CBLDF keep fighting to guarantee all voices are heard, throughout the year! 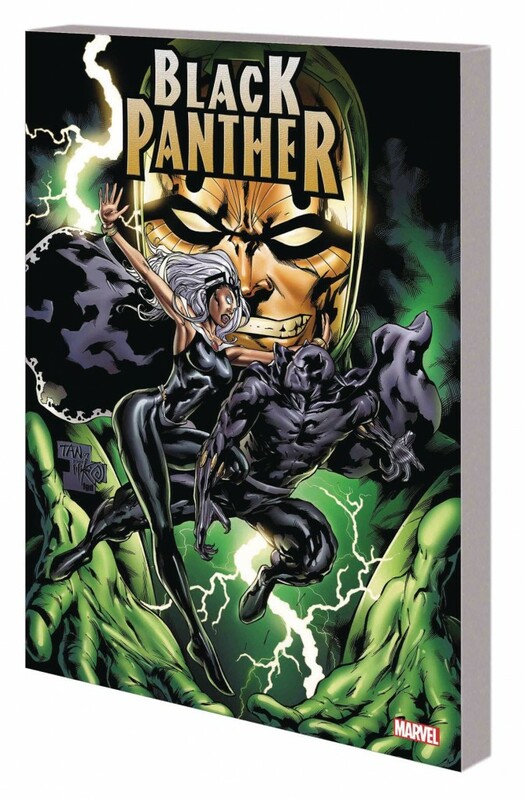 This week, CBLDF donors can be rewarded with incredible signed works including Black Panther by Hudlin TP Volumes One, Two, and Three, signed by Reginald Hudlin; Rise of the Black Panther TP, signed by Evan Narcisse; March Book One Hardcover or Softcover Edition, and March Trilogy Slipcase, all signed by Nate Powell & Andrew Aydin; and Jackie Ormes: The First African American Woman Cartoonist HC, signed by Nancy Goldstein! 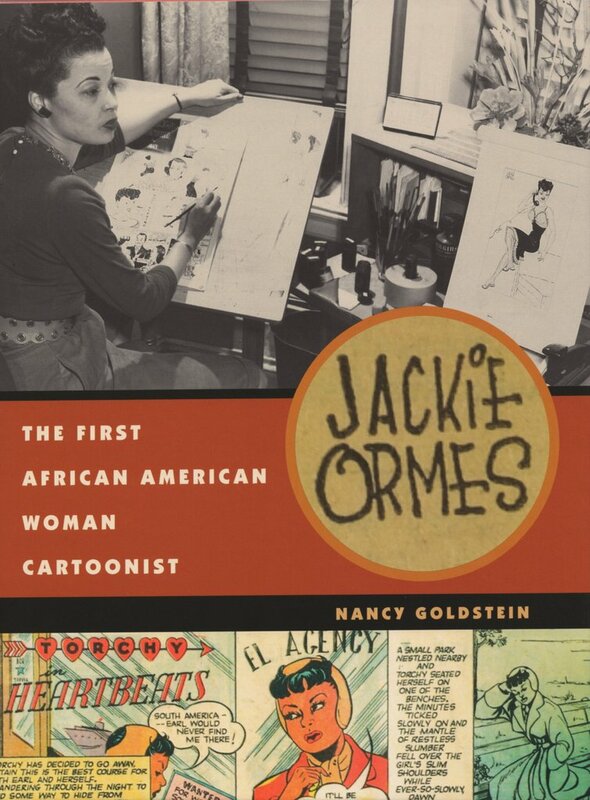 Donate to CBLDF today to grab one of these great graphic novels, and support our work fighting for free expression in comics! 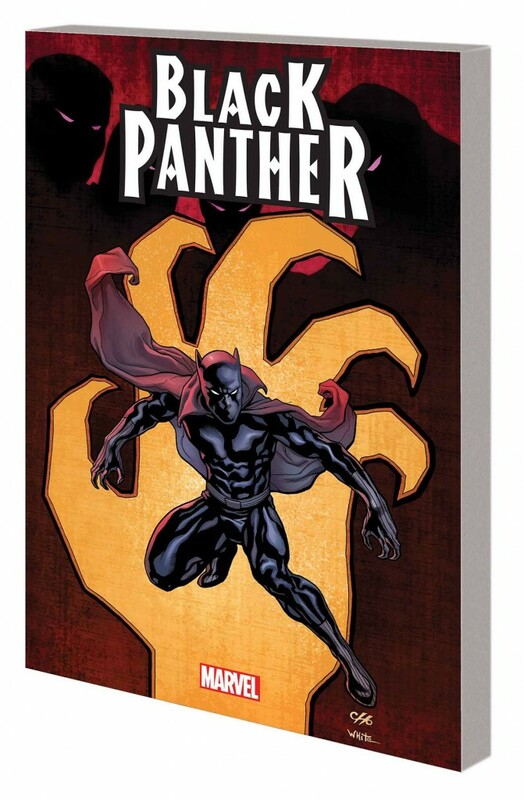 Black Panther by Hudlin TP Volume One, signed by Reginald Hudlin! 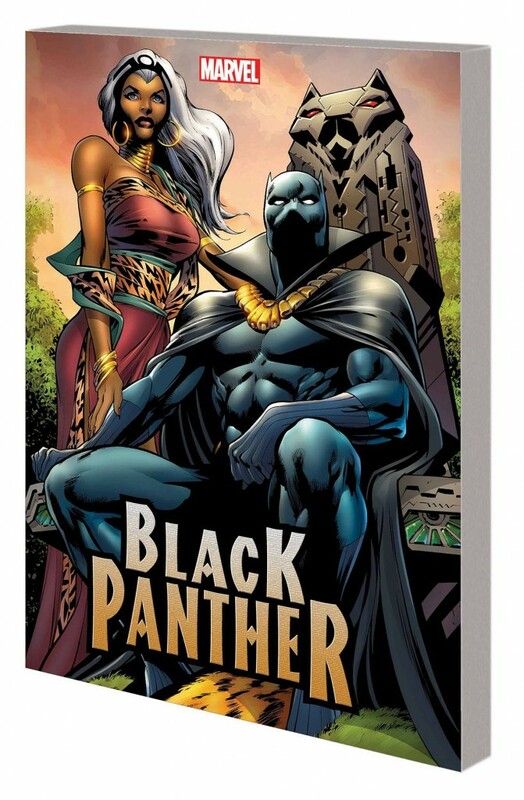 Black Panther by Hudlin TP Volume Two, signed by Reginald Hudlin! 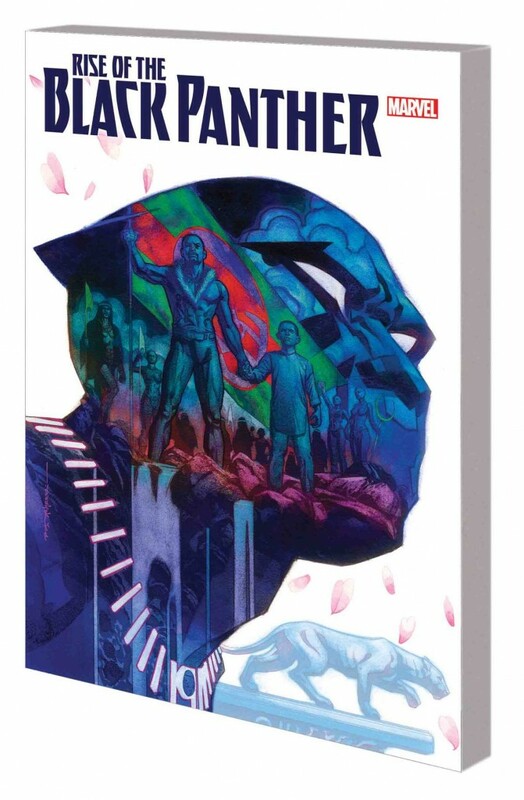 Black Panther by Hudlin TP Volume Three, signed by Reginald Hudlin! Rise of the Black Panther TP, signed by Evan Narcisse! 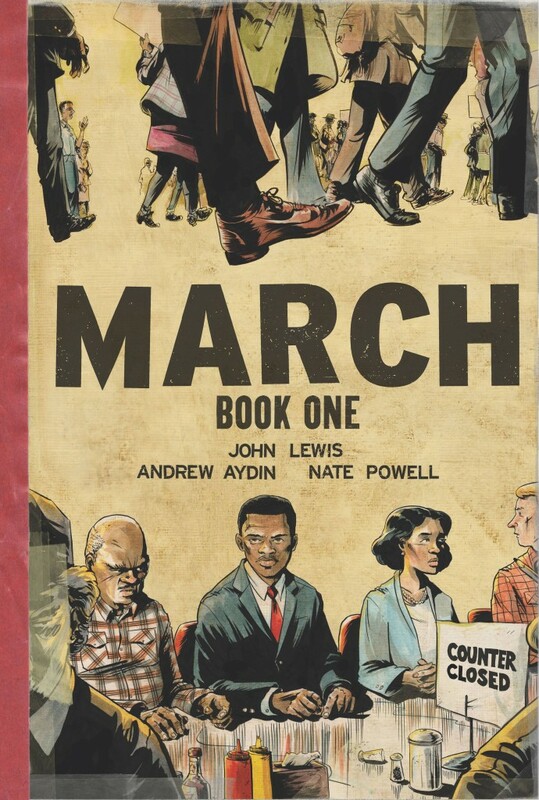 March Book One Hardcover, signed by Nate Powell & Andrew Aydin! March Trilogy Slipcase, signed by Nate Powell & Andrew Aydin! 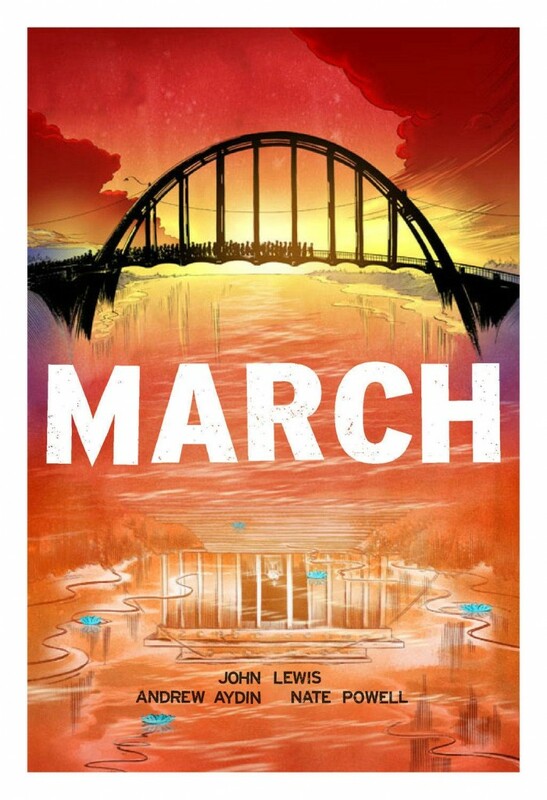 March Book One Softcover, signed by Nate Powell & Andrew Aydin!